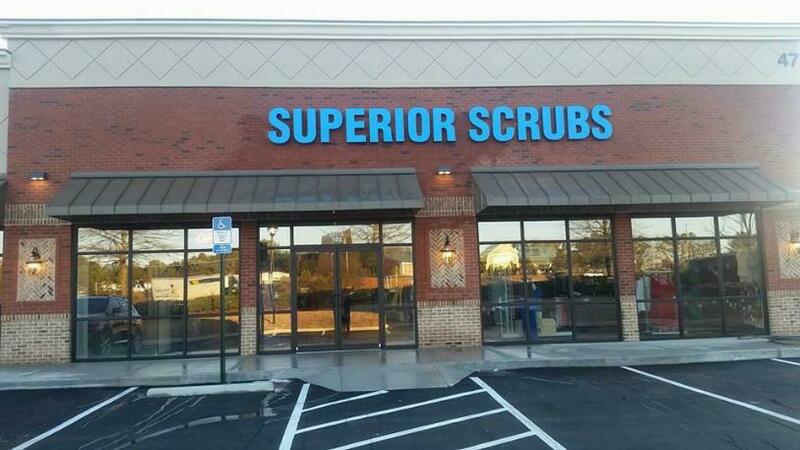 Welcome to Superior Scrub's web site! 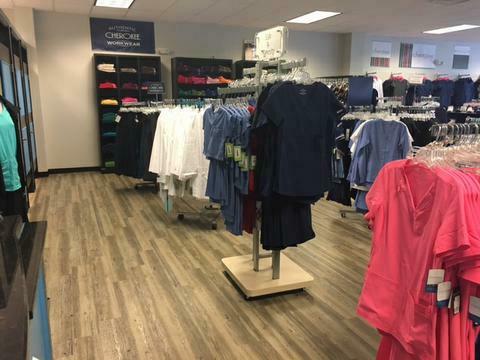 We offer Scrubs/ Medical Uniforms, Medical Equipment/ Instruments, and Nursing Shoes. We are glad you have selected to visit our on-line WebStore. 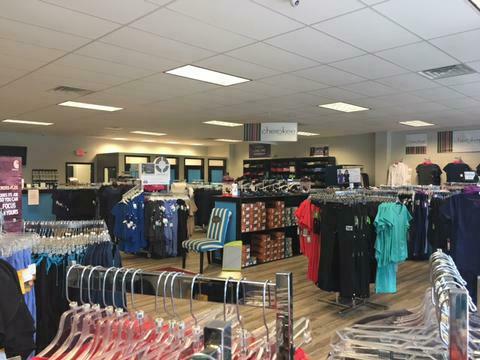 Here you will find the same great selections you can find in our retail store. 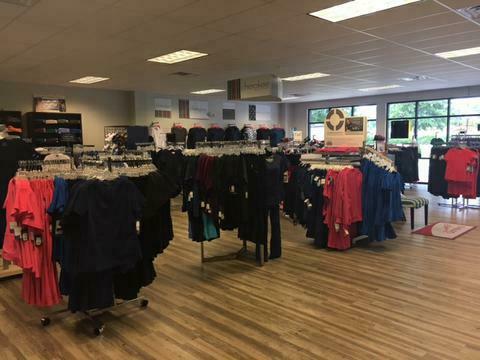 We carry all the top scrub brand such as, Cherokee, Cherokee Workwear, Heart Soul, Carhartt, Healing Hands, Dickies, Landau, Urbane, Grey's Anatomy by Barco Uniforms, NRG by Barco Uniforms, Wonder Wink, Koi, and Tooniforms. 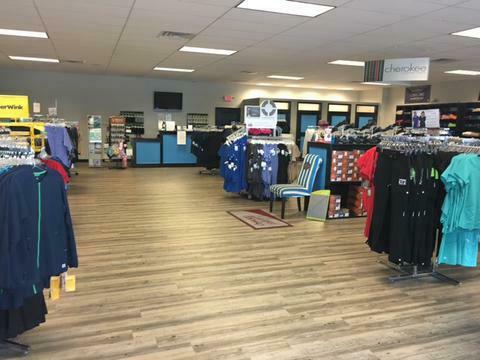 We also have Dansko, Alegria, Cherokee, Skechers, and Landau footwear. 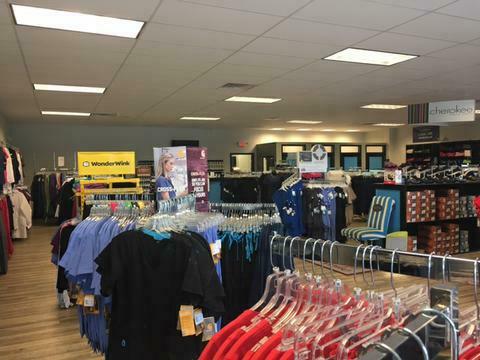 We hope you enjoy your shopping experience, and please come by our NEW location - we would love to see you. Have any questions? 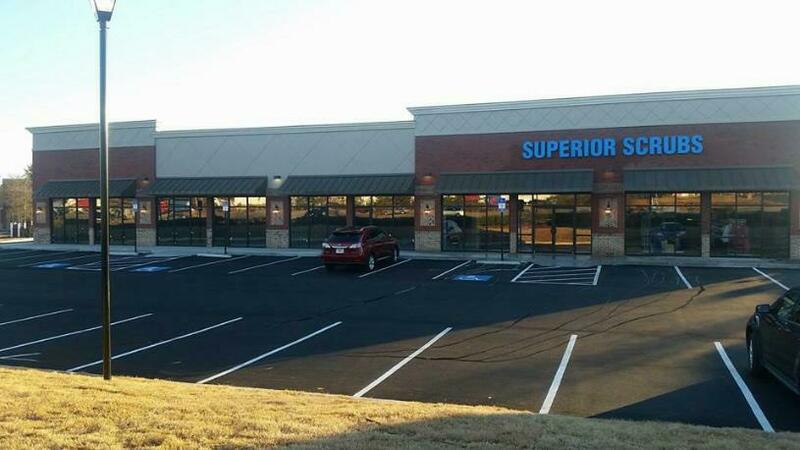 Call us at 770-222-5009.